Black Sheep Studios, the video production unit at Bartle Bogle Hegarty, and Somesuch have won a Bafta for a short film about the refugee crisis. Home, which was released in selected cinemas nationwide last June, helped to drive global awareness of the plight of refugees to support the United Nations Human Rights Council’s World Refugee Day. The film premiered at the SXSW festival and portrays an English family experiencing a life-changing journey of their own. Home was written and directed by Daniel Mulloy and stars Jack O’Connell and Holliday Grainger. As well as Black Sheep Studios and Somesuch, the film was produced by Dokufest. BBH launched Black Sheep Studios in January 2015 and hired Anthony Austin, the head of video at Mother, to run the video production arm as deputy executive creative director of BBH London. 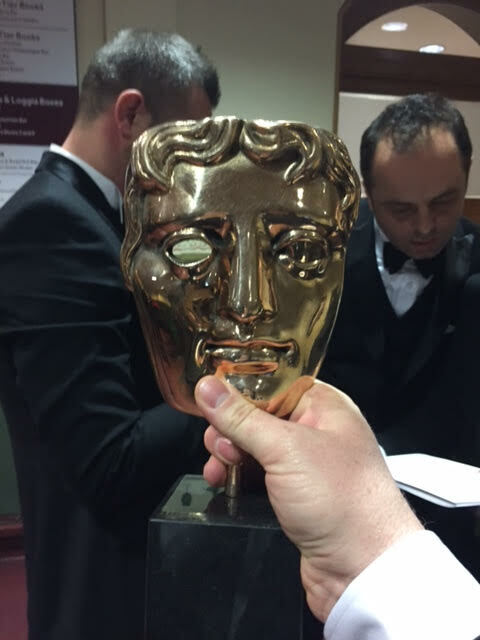 Ben Fennell, BBH’s chief executive, said the Bafta win was a "huge moment for [Austin] and Black Sheep Studios".